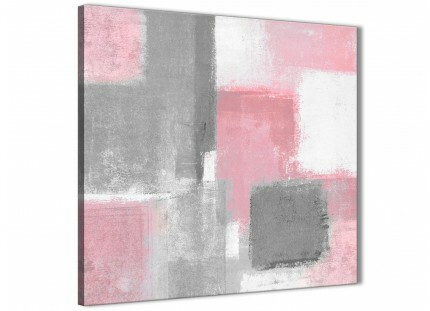 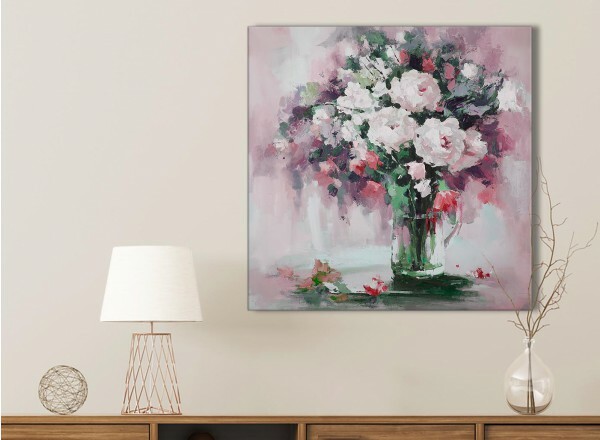 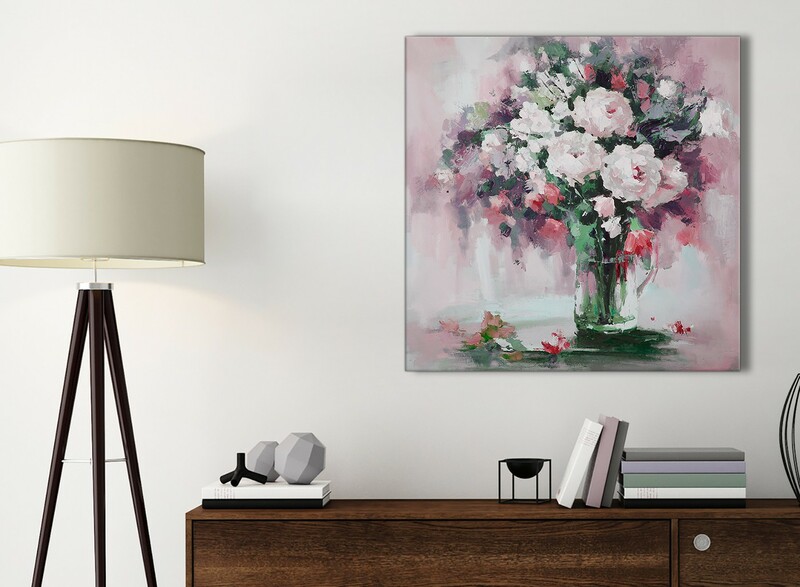 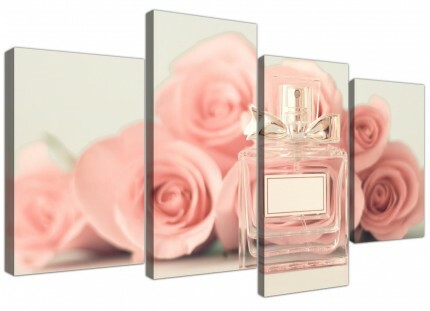 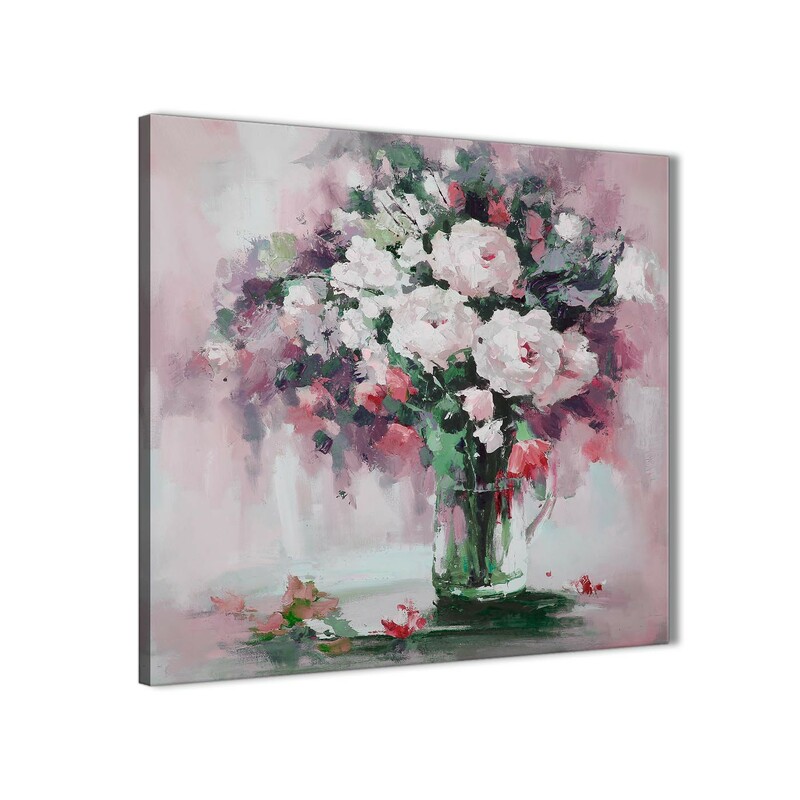 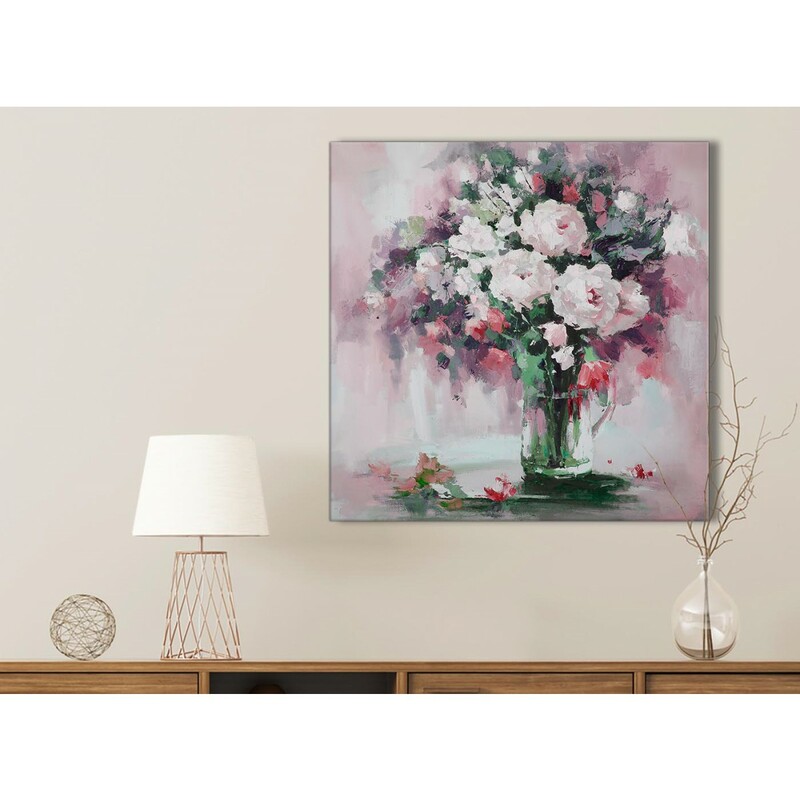 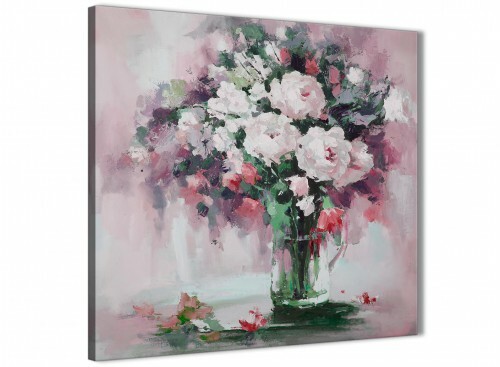 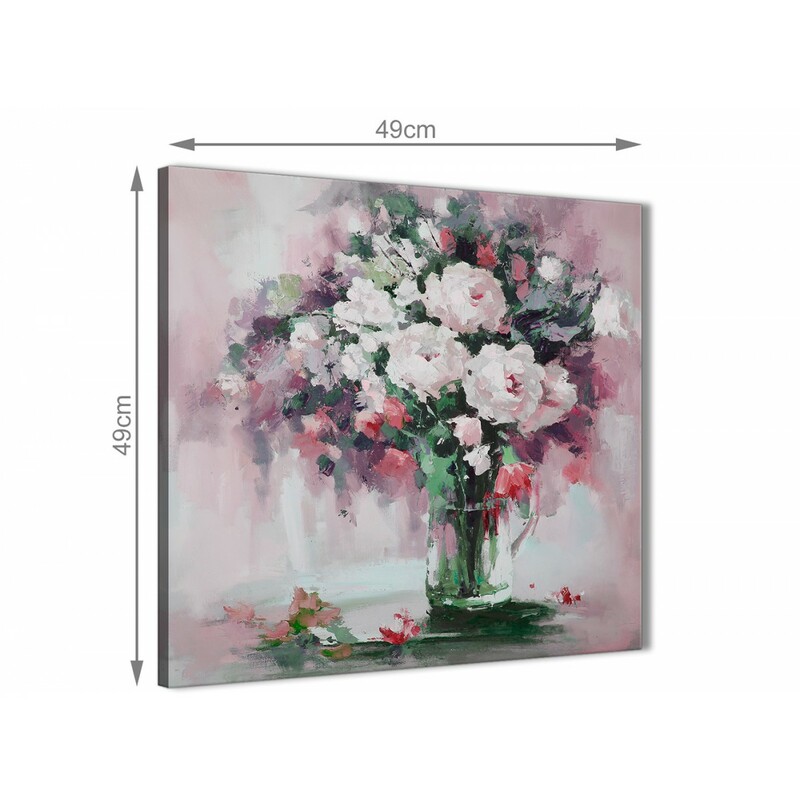 A Blush Pink Flowers Painting trendy canvas art print. 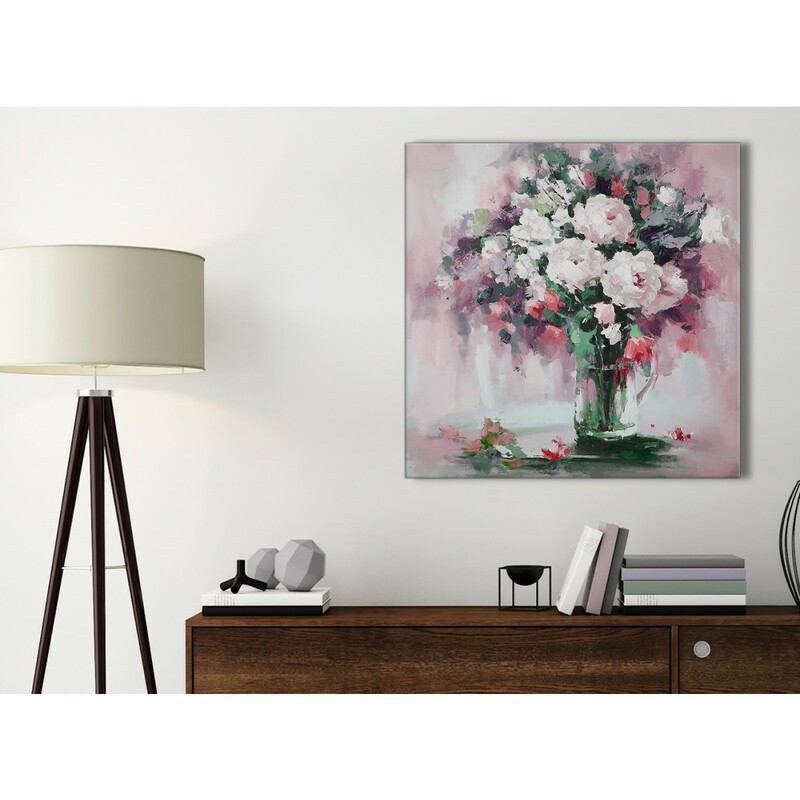 The UK's favourite canvas art studio. 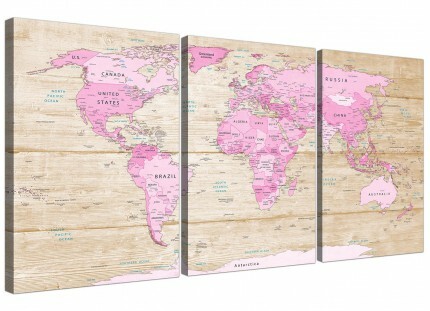 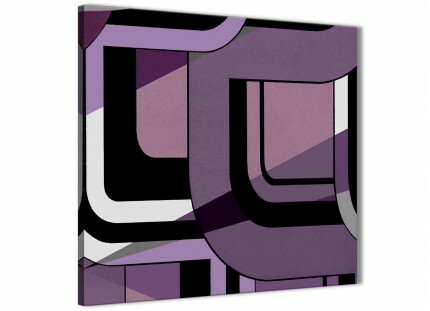 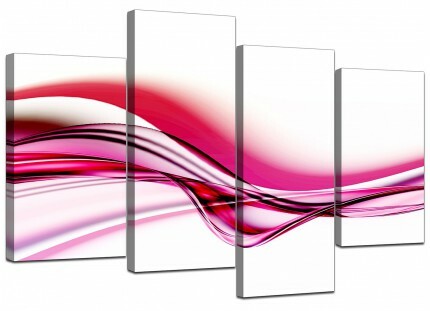 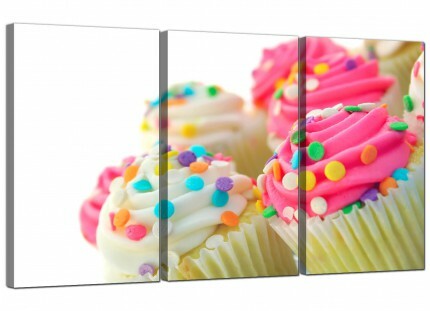 Our wall art is printed at high resolution with fade resistant inks. 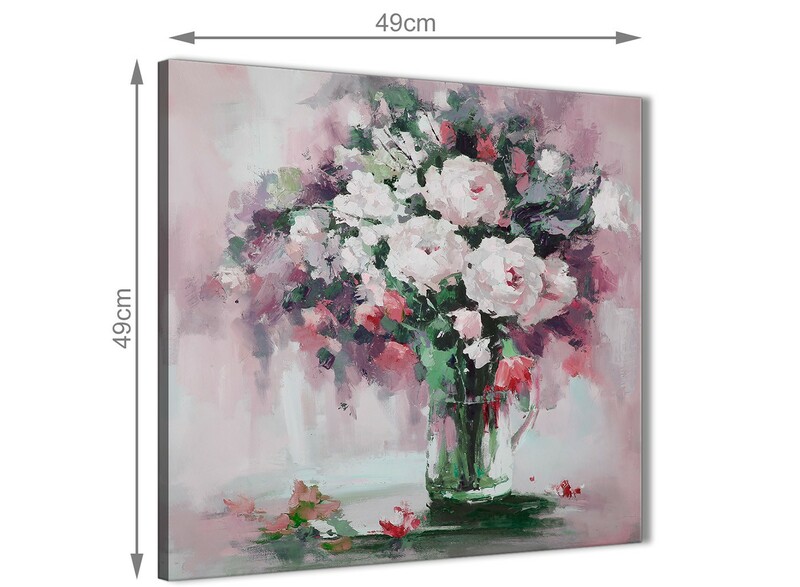 Good length for over your bed.